Human clues to Rodent genetics. 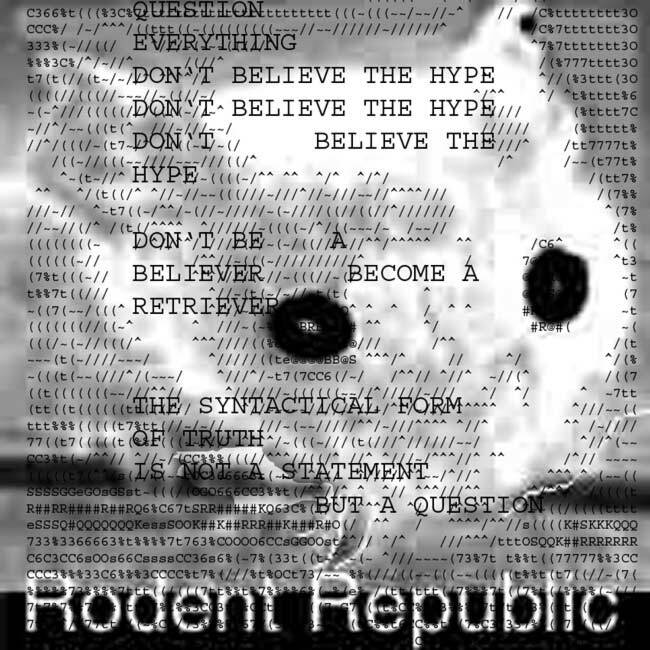 Rodent Republic is part of the growing number of micronations …entities intended to replace, resemble, mock, or exist on equal footing with recognized independent states. Some micronations are created with serious intent, while others exist as a hobby or stunt. For the most part they exist only on paper, on the Internet, or in the minds of their creators and participants.